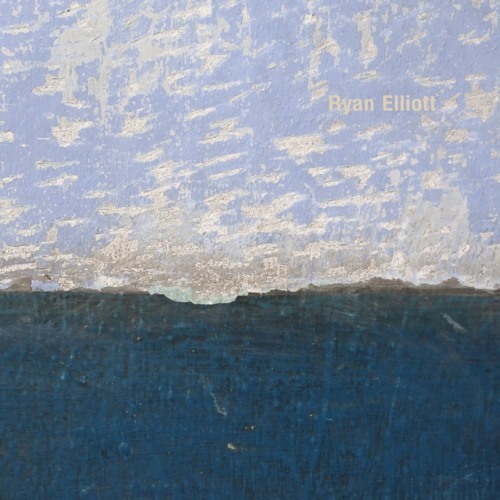 ‘Paul’s Horizon’ – @Ryan-Elliott’s first EP in six years – falls musically between Berlin and Detroit, between house and techno and between hypnotic repetition and unpredictability, revealing a subtle ear for groove and composition. It’s the DJ’s perspective that has informed the Berghain / Panorama Bar resident's own analogue productions, with ‘Paul’s Horizon’ turning its focus toward deep and slick percussion. This is apparent from the get-go, with the title track’s triangle/clap interplay, funky 5-6 kicks per bar, and bleary-eyed atmosphere. From there “Martinsville Morning” slows down into an understated sunrise groover, led by bassline, strings and pads. EP closer “Grafton Road” turns up the pace again with gasps for hats, aggressive punctuating snares, and a modulating synth bubbling-up throughout.